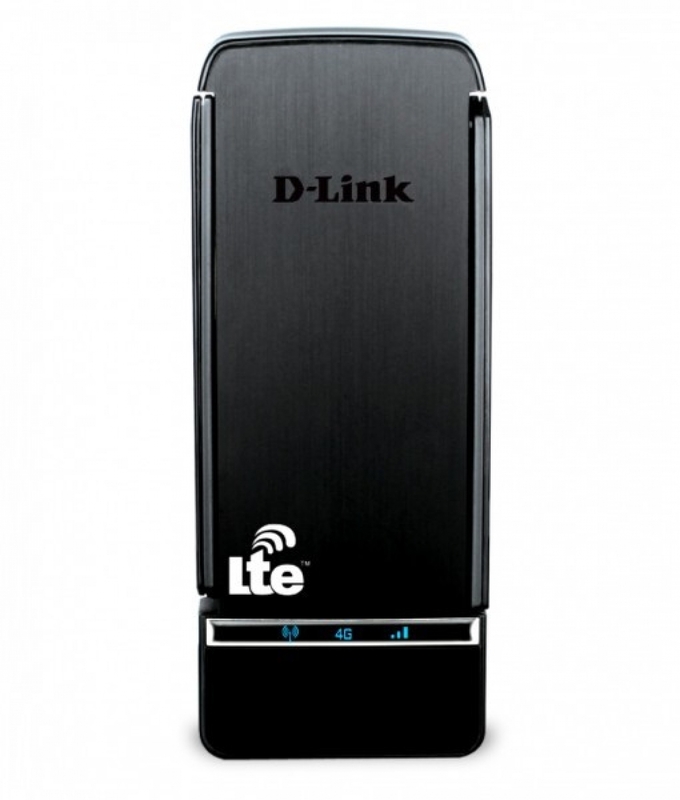 The D-Link DWR-910 4G LTE USB Router lets you share a fast mobile Internet connection with multiple PCs and mobile devices wherever you go. It offers 4G LTE compatibility for fast downlink and uplink data rates, so you get the fastest mobile connectivity available, even when you’re on-the-go. You’ll have access to smooth online video, lag-free online gaming, and high speed surfing on any device, from anywhere.